Planning a late-spring or summer christening? 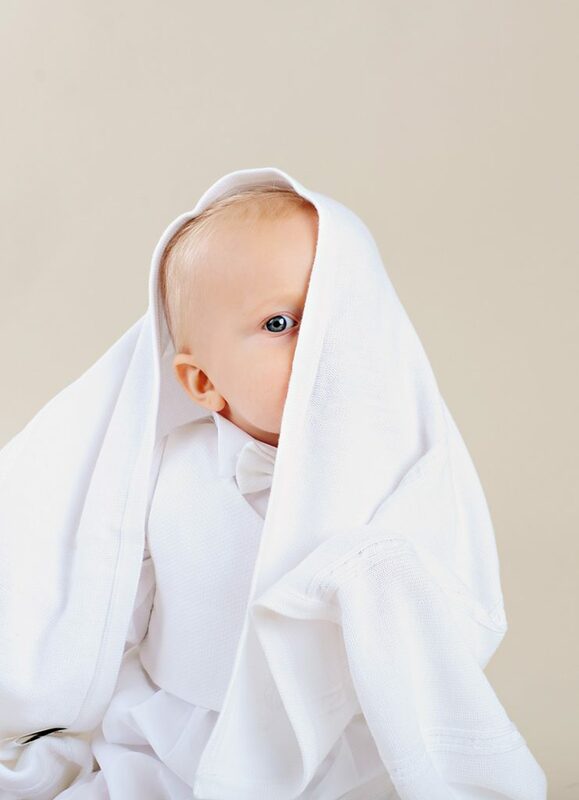 Our christening blankets are ideal for wrapping around baby in a chilly church or unexpected breeze, or for placing under baby for impromtu portraits. Made from many fabrics, these blankets are light-to-mid-weight…not too thin, not too heavy, and we have styles to complement any christening ensemble.